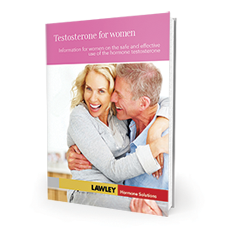 Our Female Sexual Function Self-Assessment will give you a good starting point to understanding your testosterone levels. We will email your results directly to you along with advice on what to do next. It is essential that you speak to your doctor and be fully assessed. If you would like further information specific to AndroFeme® 1% testosterone cream contact our online pharmacist. AndroFeme® 1% testosterone cream can be ordered online and shipped around the world for use under supervision by your doctor or healthcare professional.